For hassle-free vacations, Target Tours is a tour company that can make that happen. 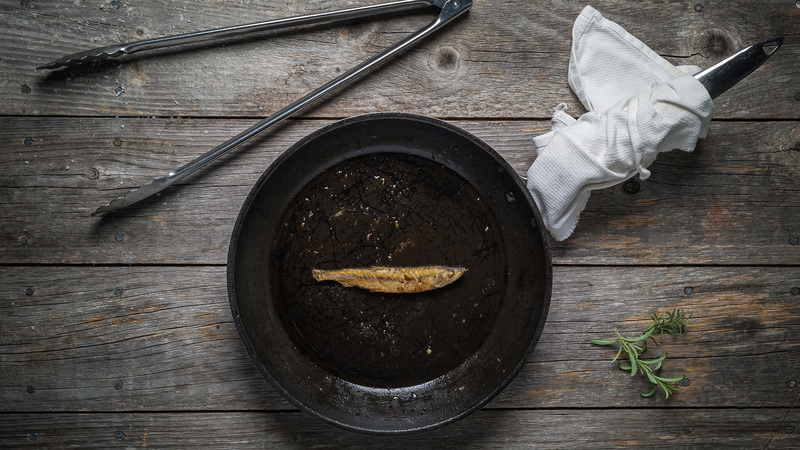 When the Dunphy’s started their tour company in 2009, their goal was to make everyone feel welcomed and relaxed on their vacation ~ they have certainly succeeded in doing just that with thousands of Maritimers to many destinations in North America and Europe. Whether it be by air, boat or bus ~ they can make it happen! 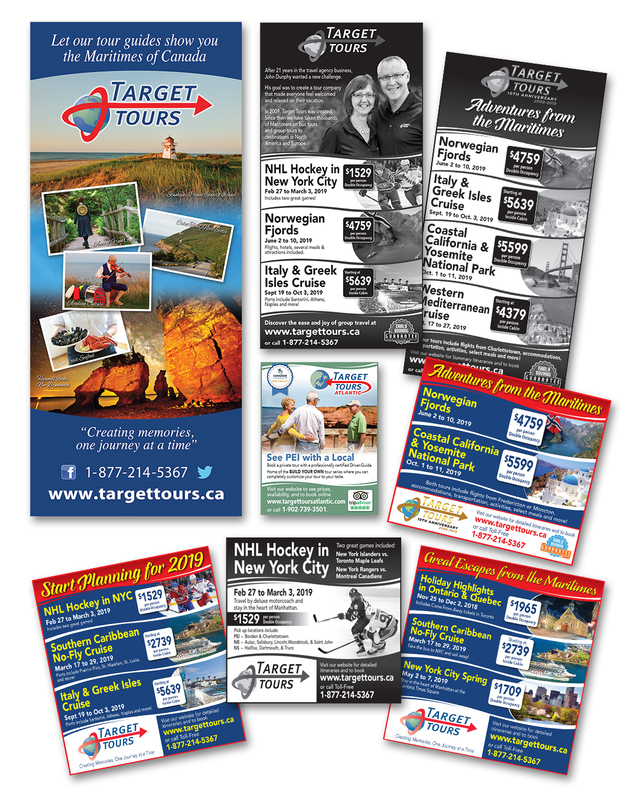 TechnoMedia’s has been doing print ads and marketing material for Target Tours since 2010 providing them with hassle-free design services.